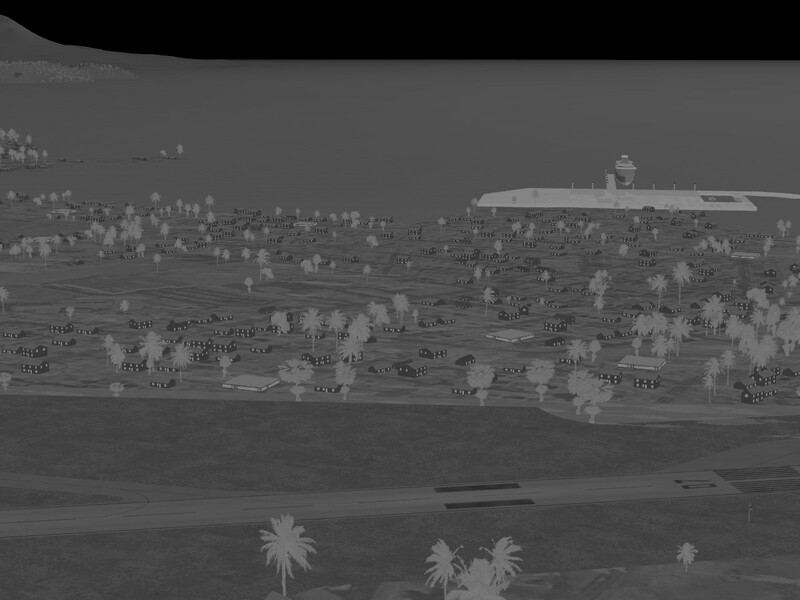 Posted on April 11, 2016 by Thorsten R.
Ce simulateur est de plus en plus impressionnante à chacune de ses sorties. Je vous tire mon chapeau pour ce énorme boulot. Je souhaiterai, pour la prochaine sortie si possible que la piste de l’Aéroport International de Port Gentil (OACI: FOOG) qui est moderne, soit totalement dépourvue des arbres qui l’encombre et que son ILS soit opérationnel dans le simulateur. L’aéroport de Libreville aussi (oaci: FOOL); sa piste n’est pas parfaitement colinéaire au couloir ILS. Merci encore pour ce que vous faites. Here an addendum to my comment. 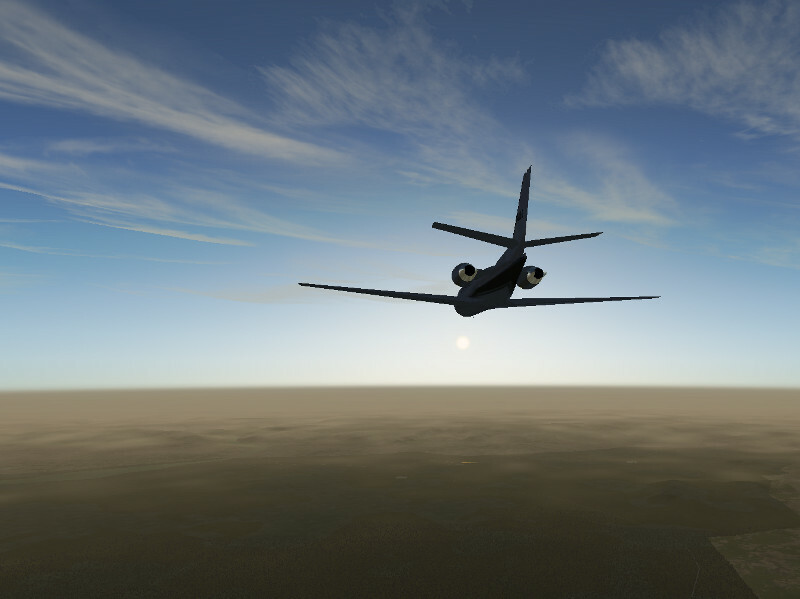 My activities in FlightGear on YouTube. 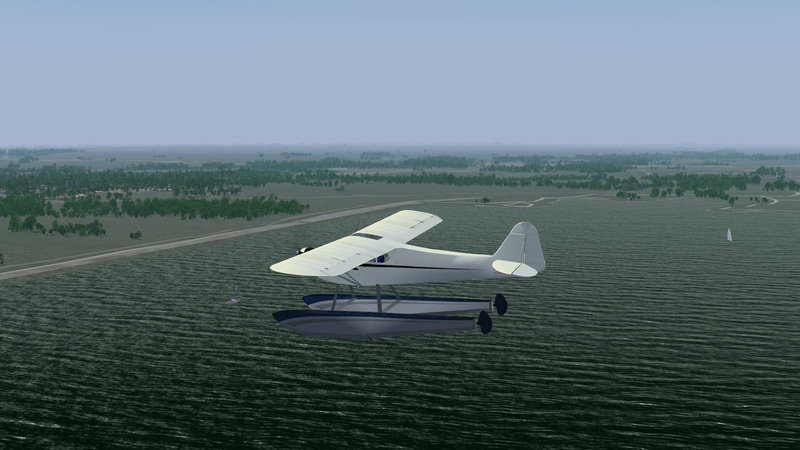 Who Interresse has to FlightGear respect gliding and powered flight uses the following link. All clips recordered with FGFS Version 1.2.2016. Impressive. The Barcelona-release looks good. EBBR (Brussels), I propose that the next airport for a future version of FGFS. Around EBBR all airports have buildings. 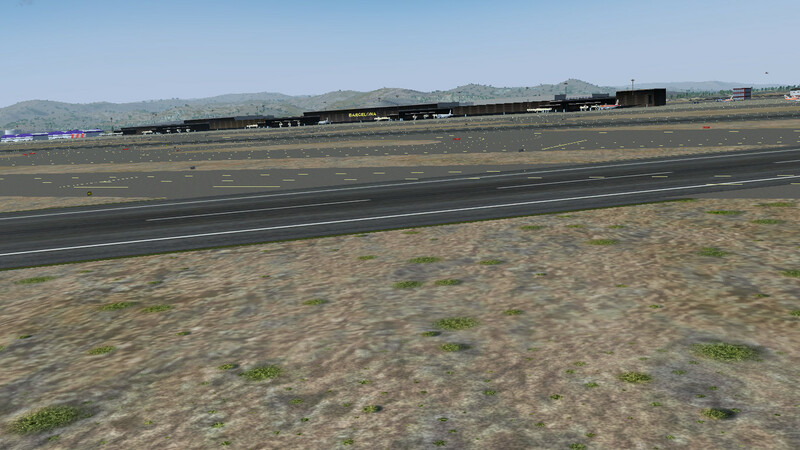 I’ll be very happy to know if other versions of FlightGear display another area. Thanks to all developers of small aircraft (c182s, c150, c172 …). 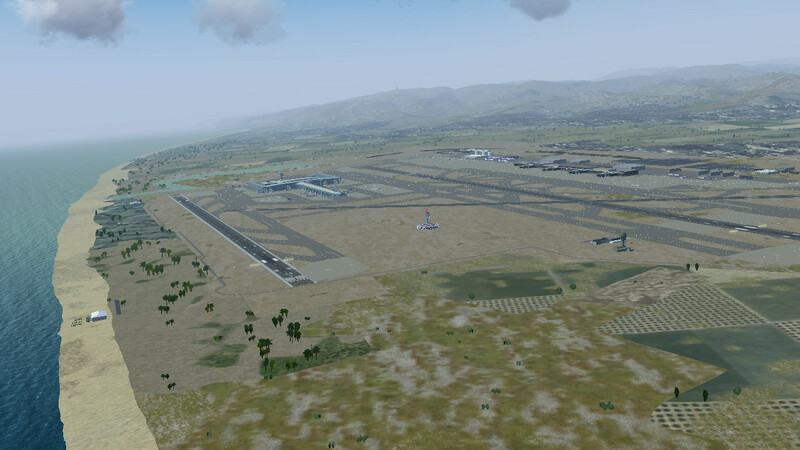 For the beginner, the most important aircraft in FlightGear. Please join the forum threads for making suggestions for the new release location and for voting for one of the suggestions – they’re done pretty much after every release. The choice is made by the user community and not by the developers. I’ve already tried to modify the 777 engine sounds by merging some sounds from X-Plane and FSX, but I haven’t been able to get much further than that. Please take this into consideration. Thank you so much for an amazing sim! Or return rain and snow in this release 2016.2……??? 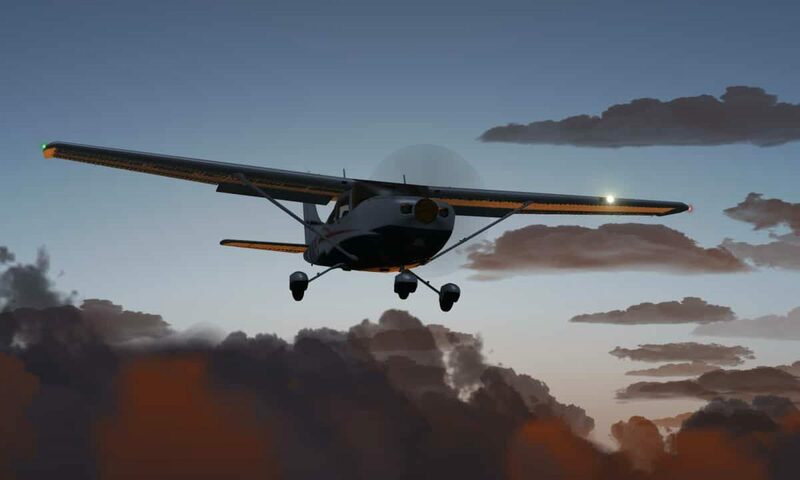 A heartly appreciated feature by glider pilots would be if flightgear could proceed the IGC-data files of gliderflights and make it possible to “replay” a distinct glider flight in a realistic scenery. Can’t wait! That scenery is absolutely stunning.